If you can’t bear the idea of living in the dorms for another year, you’re not alone. 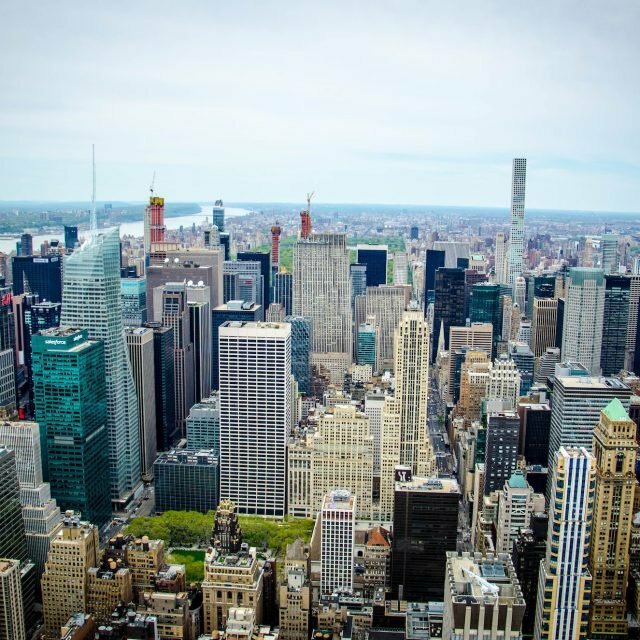 Unless you happen to go to Columbia where over 90 percent of students live on campus, there’s a high likelihood you’ll be searching for your own apartment at some point during your college years, just like 57 percent of students at NYU and 74 percent at The New School. And if you’re like most students, you’ll be looking for an apartment far from downtown that strikes the right balance between affordability, commutability, and access to services. 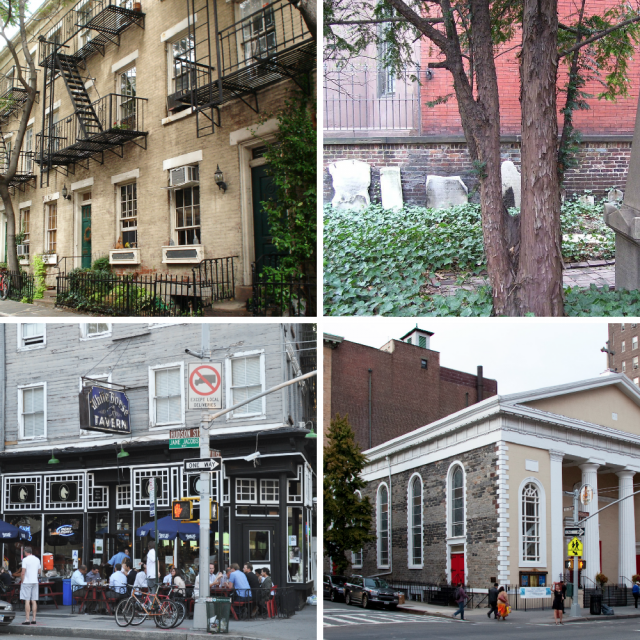 To help you make the smartest decision possible, 6sqft has compiled a list of affordable, student-friendly neighborhoods in Manhattan and Brooklyn. 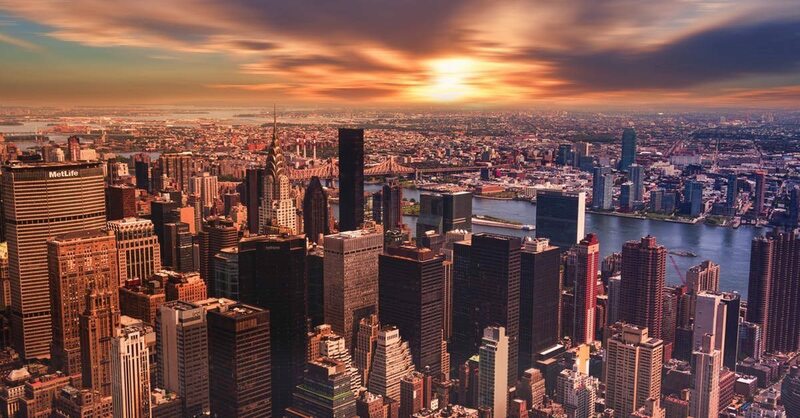 By New York City standards, all of these are both safe (e.g., reported fewer than 1.5447 crimes per 1000 people in June 2018) and within reach (e.g., on average, three-bedroom units can still be rented for less than $5,000 per month). Using July 2018 City Realty data on average neighborhood rents, we’ve broken down how much you’ll pay on average to live in a three-bedroom shared unit in each of these neighborhoods. 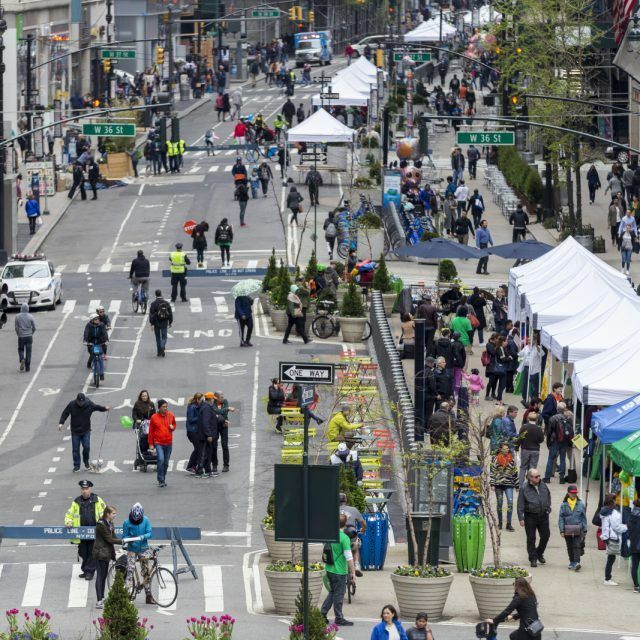 We’ve also provided average commute times to both Union Square, which is easily walkable to NYU, The New School, and Cooper Union, and to the Columbia University campus. Pros: If you’re attending Columbia, you’re essentially still on campus; if not, you’re in a neighborhood with a lot of student-friendly services. 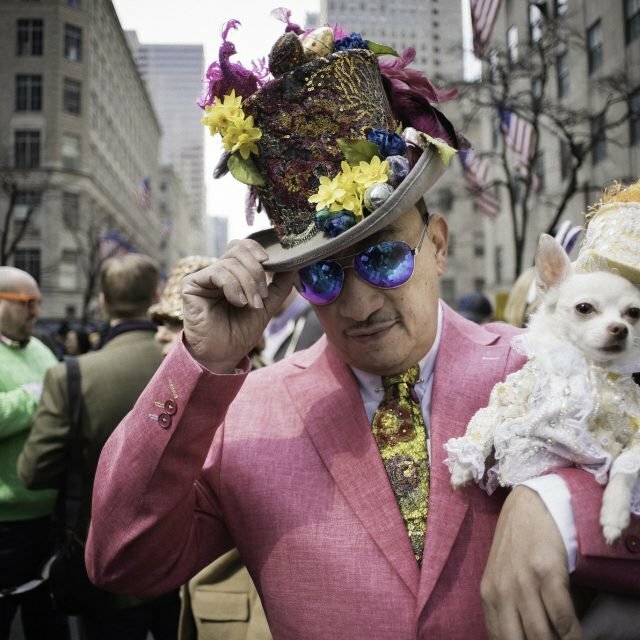 Cons: You won’t meet many New Yorkers since Morningside Heights is home to a high percentage of people just like you. Morningside Heights, located north of the Upper West Side but south of Harlem and encompassing the Columbia University campus, is the largest student neighborhood in New York City. 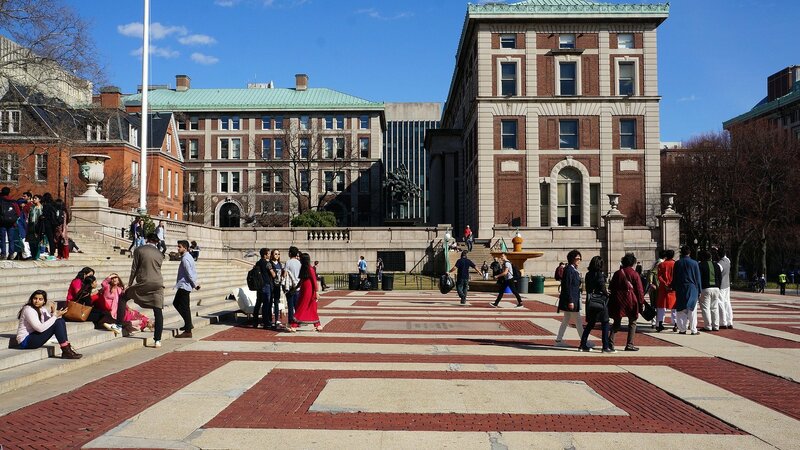 While not everything in Morningside Heights is owned by Columbia, many buildings, including much of the off-campus housing, is owned by the university. 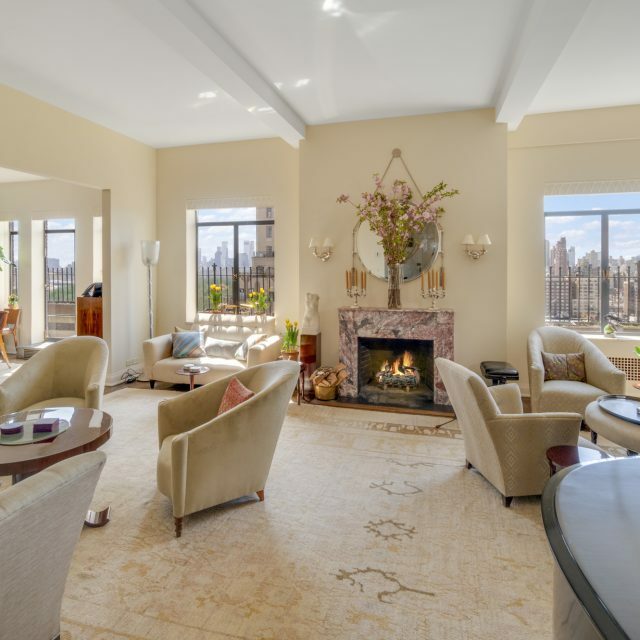 Reportedly, Columbia owns approximately 14.9 million square feet across 232 properties, most of it located in Morningside Heights. 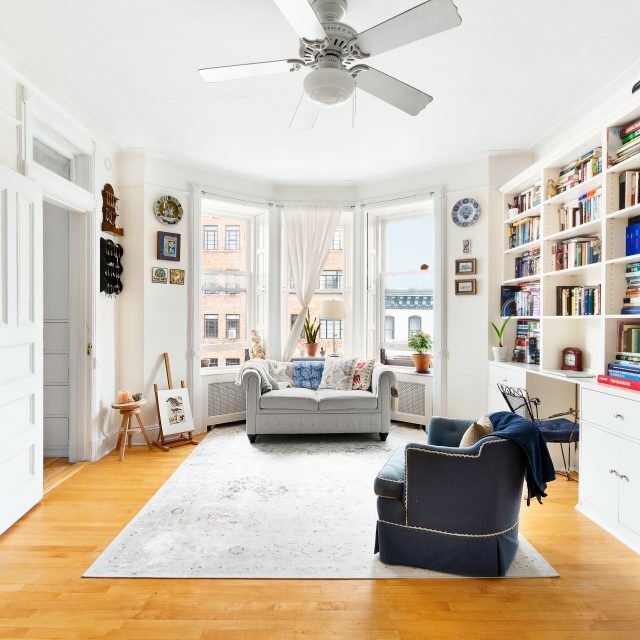 Whether you’re attending Columbia or not, however, there is no question that Morningside Heights has a lot to offer students, including relatively affordable rents, access to student-focused services, and decent MTA access. While not the safest neighborhood in the city, Morningside Heights also won’t raise any alarm bells with your parents—it has a relatively low crime rate of only 1.3735 crimes per 1000 residents. Pros: You’ll be living in a diverse Upper Manhattan neighborhood and have access to some of the very best tacos in the city. Cons: You’ll be part of the neighborhood’s ongoing gentrification. A predominately Dominican community located above 179th Street, Washington Heights is a diverse, affordable, and relatively safe Manhattan neighborhood (notably, the crime rate that matches that found in the Morningside Heights neighborhood) with a lot to offer students. In fact, in June 2018, a New York Post headline declared “Washington Heights is the New Williamsburg.” Why? Apparently, more millennials now live in Washington Heights than any other city neighborhood with 10 percent of the population (50,103 residents) ages 20 to 34. Still, the primary reason to move up to Washington Heights is affordability and the generous apartment sizes. While many other neighborhoods have been undergoing heavy gentrification for years, and in the process seen units remodeled, in Washington Heights, it’s often still possible to rent a three bedroom that actually comes with three real bedrooms (e.g., they are big enough to accommodate a bed and other furniture and come with a closet and window to the outdoor world), a separate living room, and separate kitchen. Once you move in, however, don’t miss out by spending all your time at home. Hone up on your Spanish and go out and explore. Pros: The rents are affordable, most of the apartments are large, and you’re technically still in Manhattan. Cons: Commuting downtown may be frustrating and don’t expect to find many espresso bars or yoga studios. The City Council just passed a controversial rezoning that many worry will threaten affordability. Inwood Hill Park, via FDana/lickr. 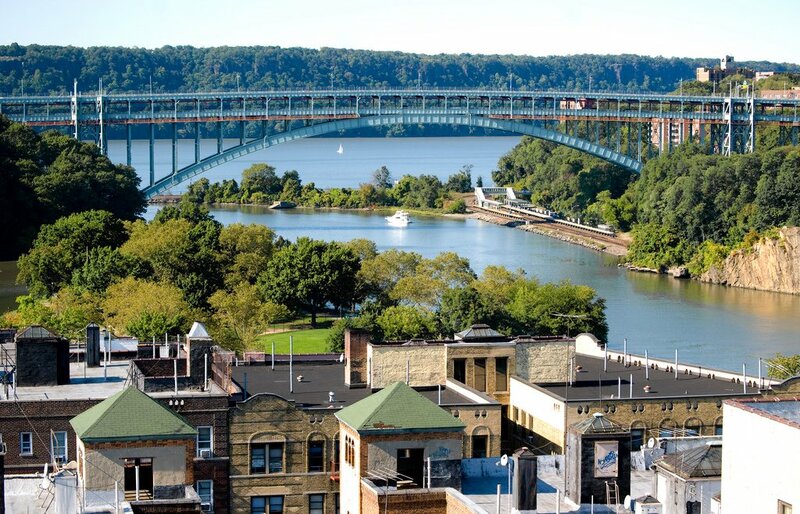 Like its southern neighbor, Washington Heights, Inwood is affordable (a room in a shared three-bedroom unit is still less than $1,000 per month on average), home to generously sized apartments, and has a lot of great Latin American restaurants. 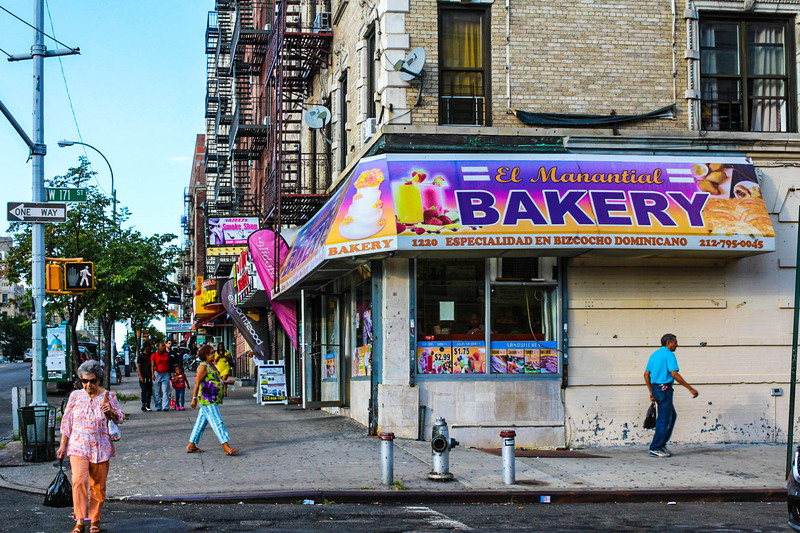 Unlike Washington Heights, which has already started to be overrun with Millennials looking for great deals, Inwood remains a somewhat older and sleepier neighborhood. 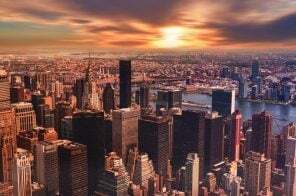 While the commute to downtown may be frustrating (to get to a class at NYU, Cooper Union or The New School, you’ll need to give yourself at least an hour), if you’re looking for affordability in Manhattan, you can’t go wrong. As an added bonus, it is possible to cycle all the way from Inwood down to the West Village along a designated Greenway and if you’re truly sporty, you can even join the Inwood Canoe Club. Pros: You’ll be living below 100th Street in Manhattan and get to ride the Roosevelt Island Tram every day. Cons: It may be a bit weird to live on an island that was historically reserved for prisoners, quarantined smallpox patients, and the insane. 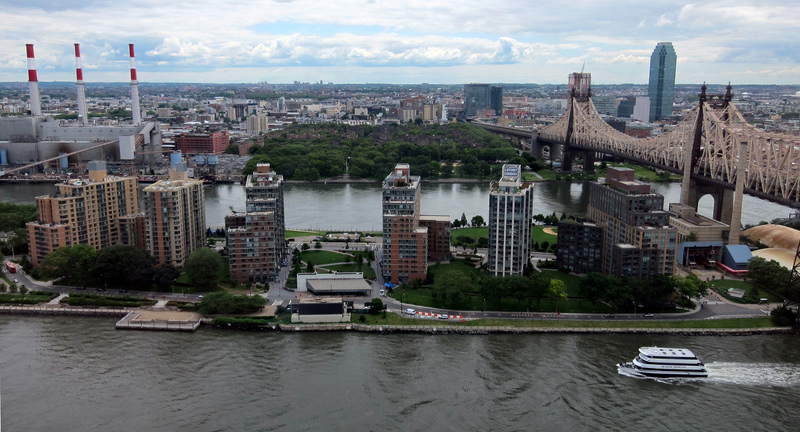 If you’re new to New York City, you may have never even heard about Roosevelt Island, but in fact, there is an island in the middle of the East River and people do live there. There are two primary ways to get on to Roosevelt Island—the Roosevelt Island Tram, which tourists also like to ride just for fun, and the F train, which stops at Roosevelt Island Station and also happens to be the deepest MTA station (it’s located over 100 feet below ground level). While you technically can drive on to the island, few people do. Once you get there, it’s also full of surprises. Despite the island’s history (for a taste of the island’s past, visit the ruins of the Smallpox Hospital), Roosevelt Island has a lot to offer. In addition to its somewhat affordable rents, since the recent opening of Cornell Tech, the island has started to attract a younger demographic and more student-focused services. 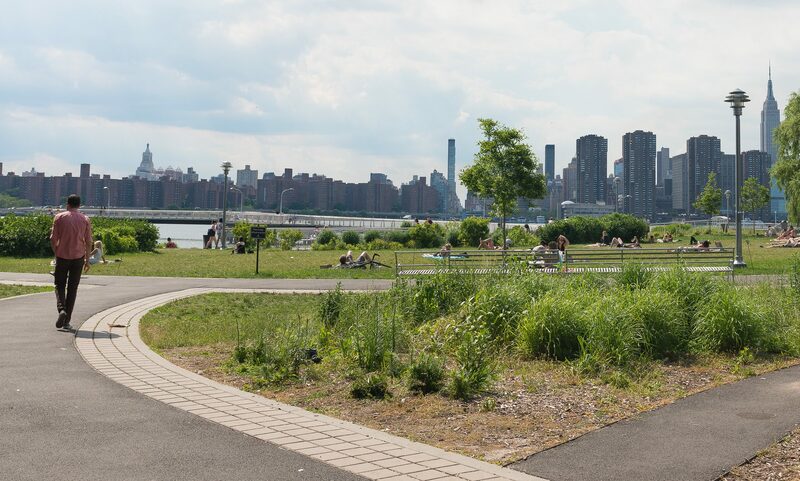 While not for everyone, if you happen to be attending Cornell Tech or just want to live somewhere quiet and quirky in Manhattan, Roosevelt Island could be a neighborhood worth exploring. 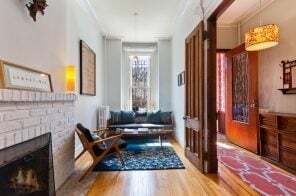 Pros: You’ll find affordable and relatively large apartments in a neighborhood with a lot of vintage clothing shops, cafes, and after-hours parties. Cons: In April 2019, the L train is scheduled to be shut down for repairs so depending on your specific location in Bushwick, commuting is about to get a lot worse. 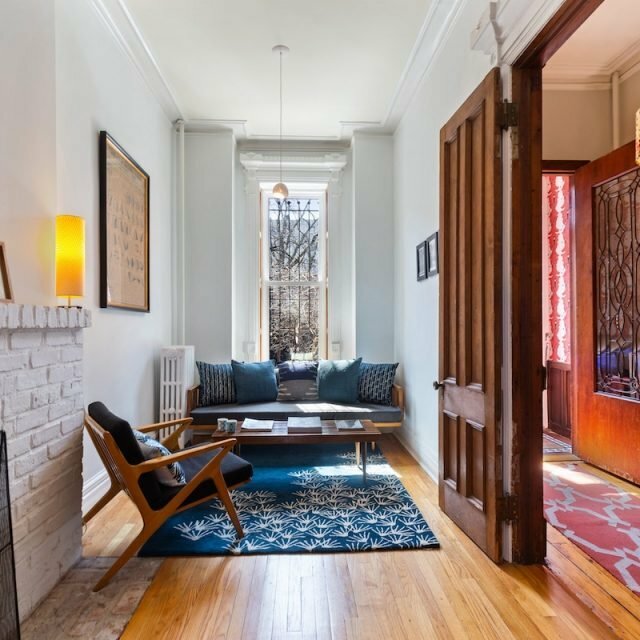 Pros: You’ll discover a friendly neighborhood full of brownstones, many with their original features, including fireplaces, still intact. Cons: Get prepared for a long commute, especially if you need to get uptown. Bedford-Stuyvesant still has a somewhat marred reputation, largely based on its historically high crime rate. Over the past two decades, however, the neighborhood has undergone many changes—violent crime fell by 44 percent between 2000 and 2016 and during the same period, the number of local businesses increased by 73 percent, making it the fourth-fastest-growing business district in the city. 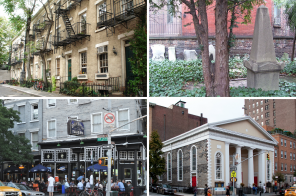 If you choose to live in Bed-Stuy, you’ll be choosing to live a racially and economically diverse neighborhood with a lot of beautiful but not necessarily already meticulously restored brownstones, and access to affordable groceries and services. In terms of subway access, the 1,2,3, L, and C lines all run through the neighborhood. 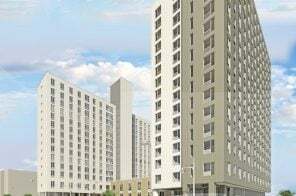 Pros: You’ll be living in an affordable neighborhood with the city’s best Caribbean cuisine (yes, you’ll soon be skipping Miss Lily’s on Houston and frequenting Gloria’s on Nostrand Avenue instead). 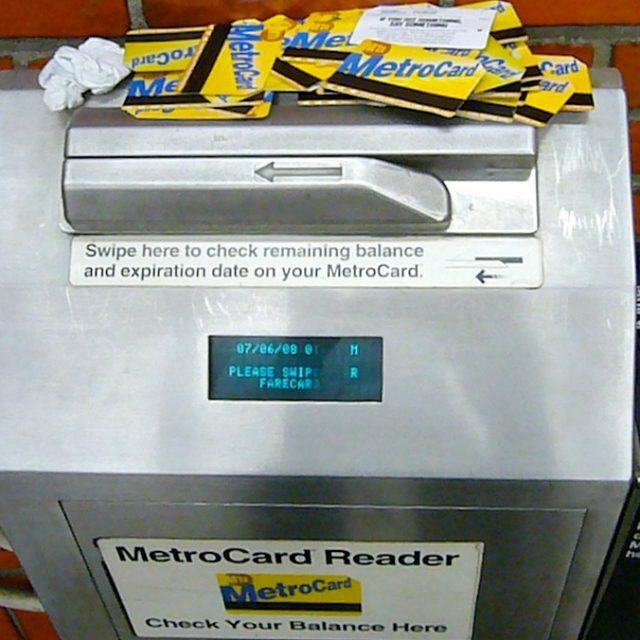 Cons: Prepare for a long commute to any Manhattan campus. 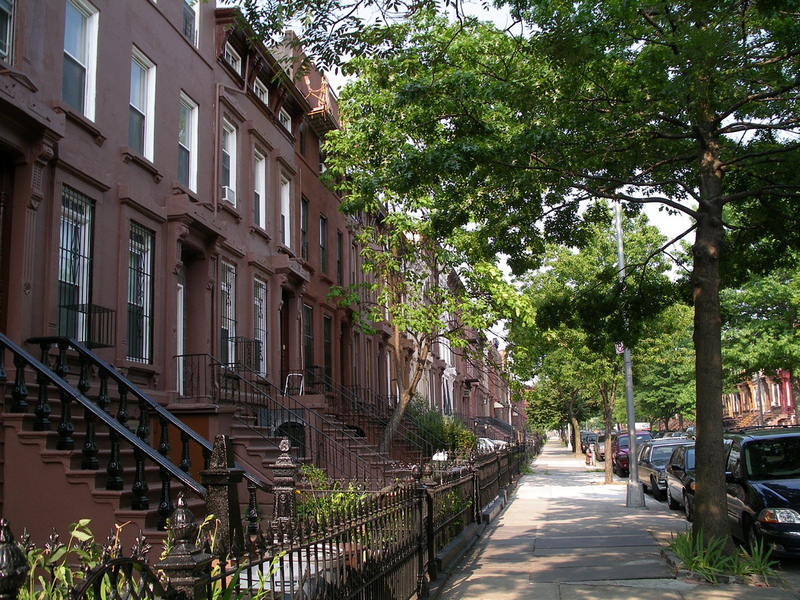 Crown Heights was once a middle-class and predominantly Jewish neighborhood. 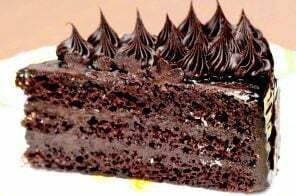 By the 1960s, the demographics of the community had started to shift, with many long-time residents moving out to the suburbs and a new predominately West Indian immigrant community moving in. 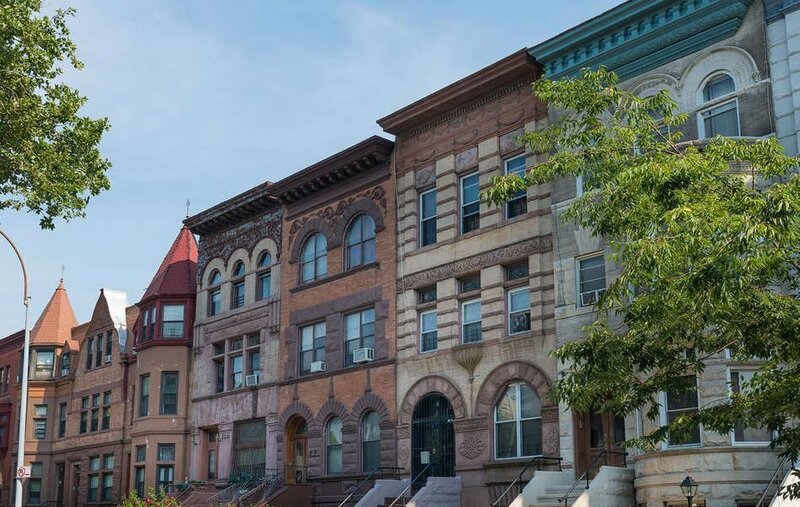 Today, Crown Heights remains a diverse neighborhood with a high stock of affordable rental units in brownstones and pre-war apartment buildings. If you live in Crown Heights, get ready to eat some of the city’s best West Indian food and get ready to meet your neighbors. In the summer, it is common for families to drag their lawn chairs, sound systems, and barbeques out on to the sidewalk for spontaneous parties. 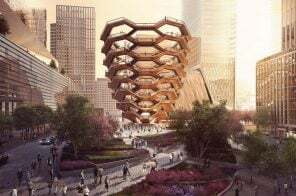 Pros: You’ll discover a fun neighborhood known for its live-work artist buildings, Polish delis, donut shop, and futuristic-looking sewage treatment plant. Cons: The neighborhood is extremely close to Manhattan but not on any major subway lines, which makes commuting surprisingly onerous. 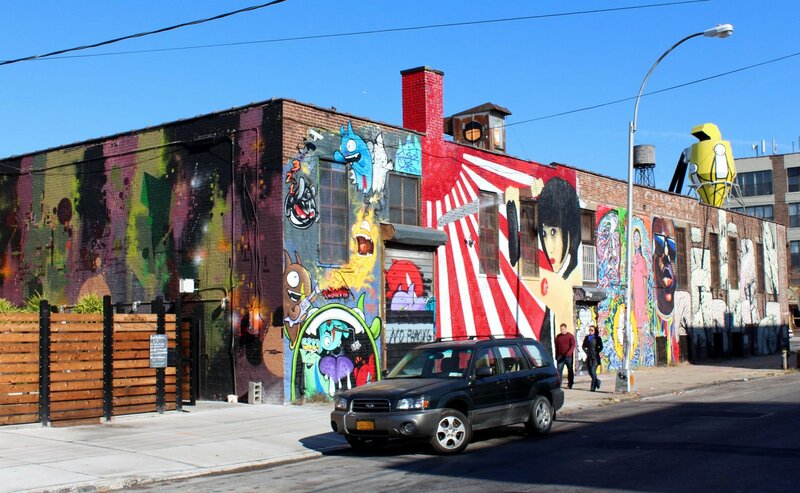 If you grew up in a small town, Greenpoint might look a bit familiar. Notwithstanding the new condos, most of the neighborhood is comprised of two-story buildings covered in vinyl siding. 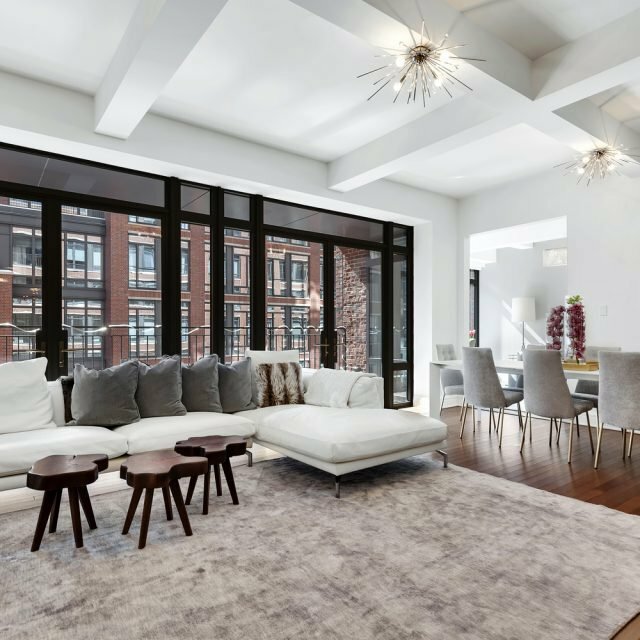 While a few apartments still have original features, many suffered unfortunate renovations in the 1950s to 1980s, which can leave one feeling like they’re living in a neglected suburb. Greenpoint is also one of the city’s most toxic neighborhood and not because it’s home to a huge sewage treatment plant. From the 1950s to 1970s, several local oil refiners leaked millions of gallons of oil into the local water system. 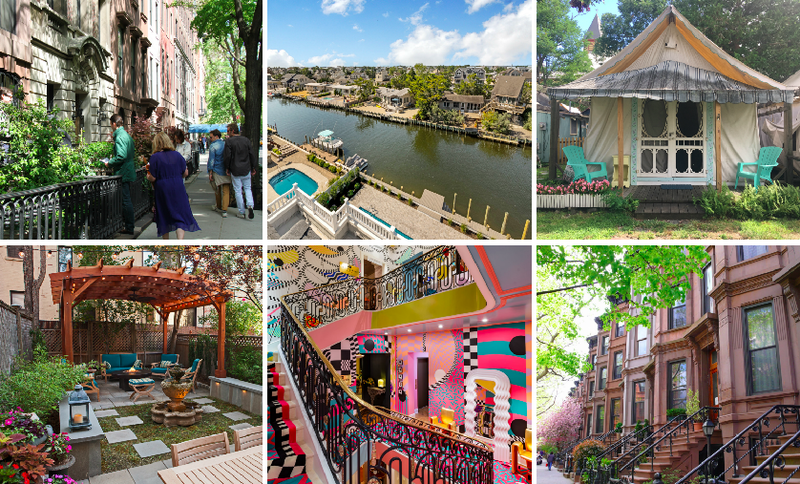 So, why move to Greenpoint? 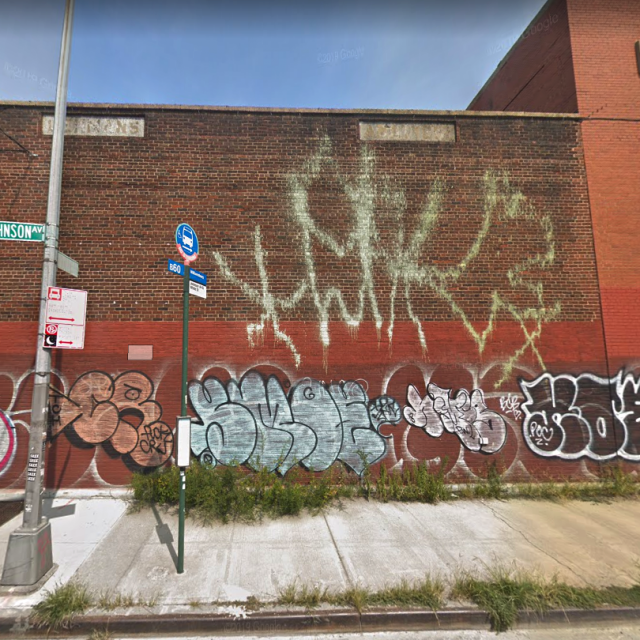 By and large, it remains an affordable neighborhood and one close to the East Village and most other downtown neighborhoods. If you ride a bike, expect your commute to most downtown campuses to run between 25 and 30 minutes. 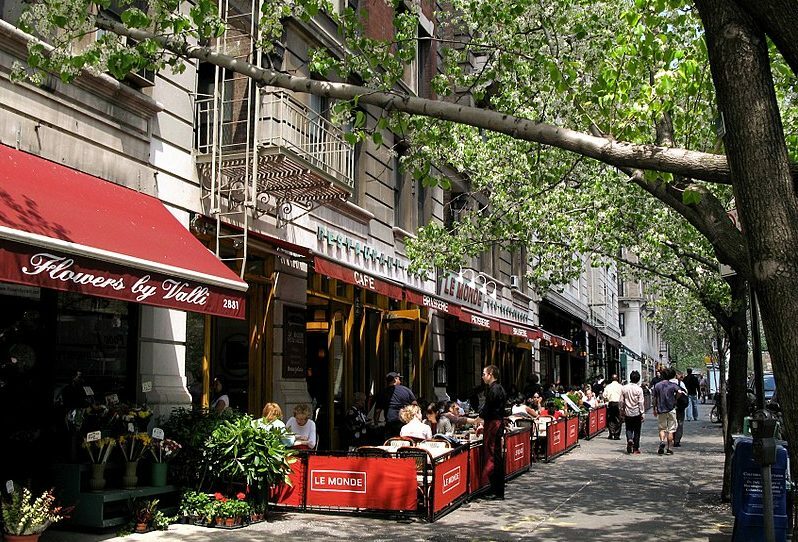 It’s also home to a lot of great coffee shops and bars and more essential amenities such as grocery stores and laundromats. Finally, if you grew up watching Lena Dunham’s “Girls,” this is where the show was set—according to Dunham, her characters were living on Greenpoint’s India Street.